This website is taking a short break. 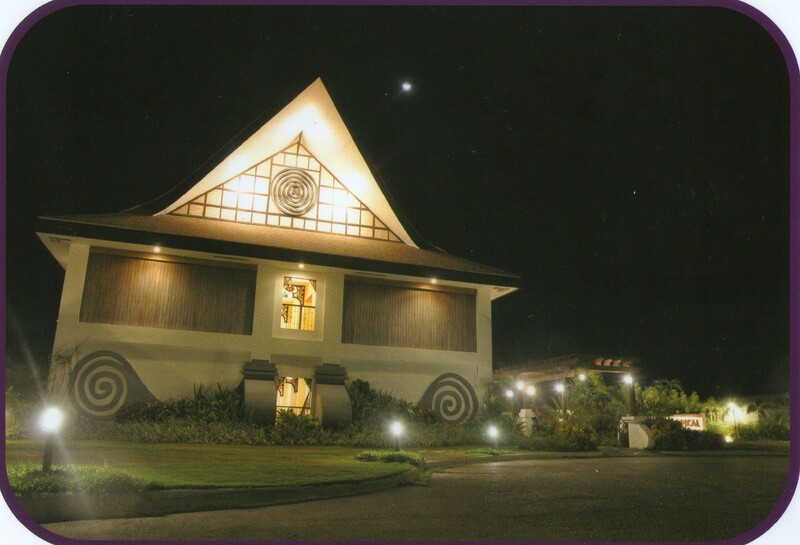 Here's some of our highly recommended accommodation in Ilocos. Don't hesitate; go over to the official website and Book now! A traveler’s haven, Staylite Hotel is a prime stay-in hub for business travelers and backpackers alike. With 42 fully equipped rooms, Staylite Hotel provides the convenience and comfort that would make guests come back for more. Since the hotel is strategically located at the heart of the city, guests can conveniently explore the famous sites and attractions in the area’s wide circumference. Just a few minutes or hours away from their travel destination, it is the perfect place to relax before and after embarking in an adventurous journey. Hotel Luna showcases the finest in Philippine Art, boasting of rare and vintage artworks and dynamic modern pieces from master painters, contemporary artists , to National Artists including Juan Luna masterpieces. Discover the everlasting and exquisite possibilities at BELLAGIO HILLS Hotel and Restaurant Indulge the luxury stay in our modish rooms and the opportunity to savor European and llocano dishes at our Restaurant. At the newly opened BELLAGIO HILLS Hotel and Restaurant, guests get to enjoy simple luxury at its peak, afforded by an exceptional exclusive location that is enveloped by a rare kind of calm and harmoniously blended with unique fresh surroundings. A beautiful place in a stunning location with luxurious amenities specially tailored for lovers, honeymooners and those that seek peace and quiet. On the margins of Paoay Lake, it is simply rejuvenating. With superbly designed luxury rooms, we guarantee an enriching and rewarding lifestyle experience with the highest level of privacy, comfort, safety and meticulous attention to details. Built in traditional Balinese style, you can relax in truly fabulous settings that celebrate your privacy with charming thatched roof villas, private pools, unique garden bathrooms and exquisite interiors featuring Balinese art. Enjoy heavenly views from the swimming pool that looks out at the ocean. This exclusive resort reflects the wonderful romance of Bali. 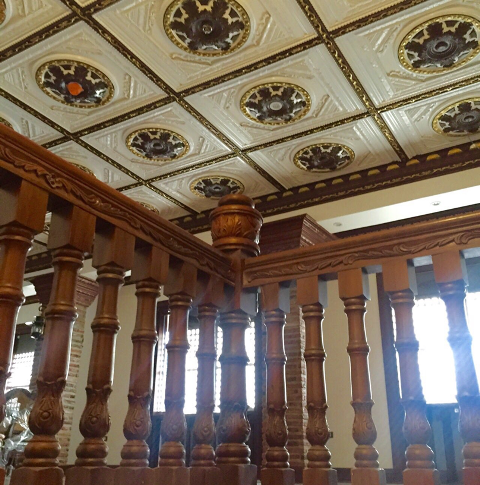 Hotel Tiffany, one of Ilocos Norte’s most hospitable hotels. Ideally situated at the heart of the Sunshine City of the North, it offers star quality class, service and cleanliness. Our ideal location makes it very easy and convenient for travelers to get around the city. We’re just a few minutes walk or just one tricycle ride away from Museo Iloko, Provincial Capitol, City Hall St. William Cathedral, Tobacco Monopoly, Aurora park, Marcos Hall of Justice and Sinking Bell Tower; and in a cozy proximity to churches, drugstores, banks, restaurants, malls, convenience stores, public market, bus and jeepney transit stations. Vitalis White Sands combines its own seaside charm, contemporary design and elevated service with the romantic allure of the North. Situated near a local fishing village, guests will be reminded of the simple way of life, as it did a hundred years ago, with the men going out to sea each day, bringing in the freshest catch from the serene waters. Just like all AHMGI’s hotels and resorts, the Vitalis experience is highly personalized and unique to every guest. Wake up to the gentle sea breeze, lounge around our beachfront pool, enjoy sunset cocktails by the beach, savor a sumptuous dinner prepared by one of our master chefs or just enjoy a romantic stroll, all within the endless miles of Vitalis White Sands fine sand beach. Nothing compares to the tranquil and luxury of the Vitalis White Sands and its remarkable setting, as where sand ends, your ultimate oceanfront paradise begins. Vitalis Villas is the most exclusive of luxury accommodations perched high on the mountain cliffs overlooking the sea and the beautiful Santiago Cove. The villas are crafted in traditional Greek architectural style and offer the warmth of Filipino Island charm and the convenience of modern amenities. Step into the dove-white houses, cobalt blue sea and powdery white sands of Santiago, Ilocos Sur. The landscapes will overwhelm you, the sunsets will enchant you, and its history will fascinate you. You are bound to become yet Another fanatic, capturing majestic landscapes that you will not find elsewhere In the world. Just a few steps away from Hotel Luna, along the picturesque Quirino Boulevard stands the new Hotel Luna Annex. The newest addition to the ArtStream Hospitality Management Group Incorporated, Hotel Luna Annex will provide travelers with the best accommodation at an affordable price. 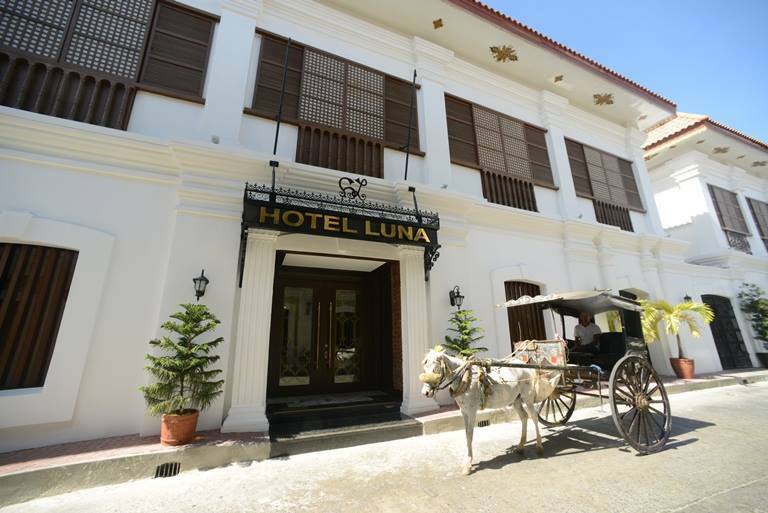 With 17-exquisitely designed rooms and interiors inspired by Spanish Colonial era, combined with the warm and efficient staff, Hotel Luna Annex will surely provide the most discerning a comfortable yet affordable accommodation in Vigan City.